Ken Klemme Masonry has been crafting the finest quality masonry work since the early 1980’s. Ken Klemme holds a Wisconsin Class A Contractors License and is licensed to work in Wisconsin. To produce the highest quality of work in this difficult field, Klemme masons go through a three-year apprentice and safety program. 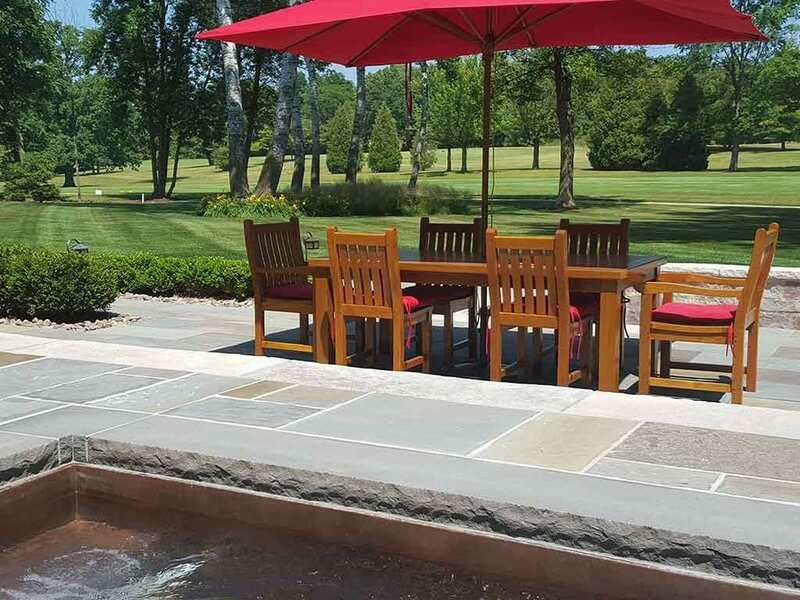 Ken Klemme Masonry employees are skilled professionals, who are committed to producing the highest quality of craftsmanship on time and as safely as possible while meeting the needs of the most discerning clients and architects. Ken Klemme Masonry produces fine homes, wonderful additions, and exceptional light commercial structures that will be enjoyed and appreciated for years to come. View our many galleries which showcase some of our work.